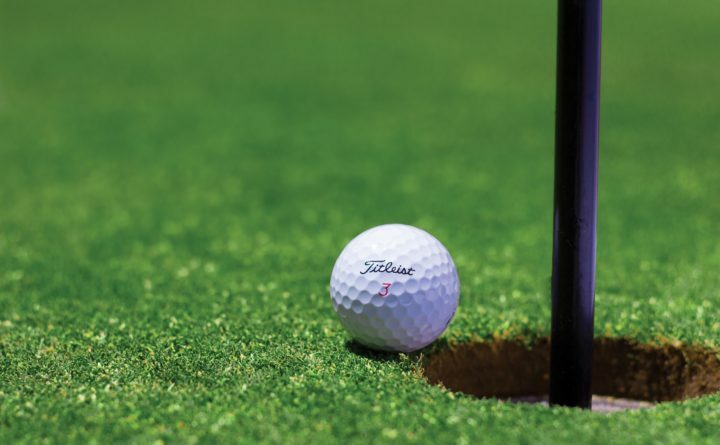 The Eastern Maine Seniors Golf Association held its weekly tourney at Northeast Harbor GC. Sumner: Warren Harden 46, Kyle Brooks 49, Kollin McLean 45, Ethan Young 49, Simon Torrey 47, Hannah Shorey 65, Audrey Buswell 66. FA: Ethan Curtis 41, Hunter Kemp 61, Lee Belote 68, Carter Merrill 68, Cam Parlee 70, Marshal Burt 73. 5. Histoire Eternelle, E. Davis Jr.
3. The Wizsell of Odz, E. Davis Jr.
4. Twelve, E. Davis Jr.
1. Ashlee’s Cool Gal, E. Davis Jr.
2. Thanjyouallmyfans, E. Davis Jr.
4. JK Allnitelong, E. Davis Jr.
1. Tumblin’ Dice, E. Davis Jr.